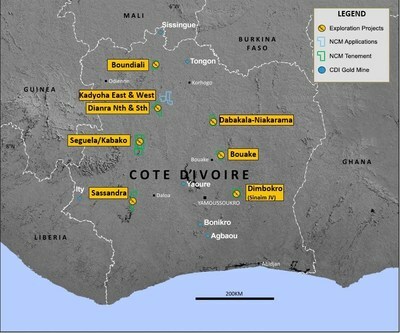 Newcrest Mining Limited has entered into an agreement with Roxgold Inc. for the sale of its Séguéla gold project and its portfolio of regional exploration tenements in the West African country of Côte d’Ivoire. Under the sale of the new agreement, Roxgold will pay Newcrest upfront consideration of AUD $14 million cash on completion. Roxgold has also agreed to a deferred payment of AUD $7 million cash contingent on first gold production from the portfolio. Prospective exploration permits covering 3,298 square kilometres in the mining jurisdiction of Côte d’Ivoire with significant scope to build upon existing data and high-quality exploration work completed to date. Near-term development potential at the flagship Séguéla project, which hosts the Antenna deposit and several satellite opportunities. Séguéla’s Antenna deposit hosts a mineral resource containing an inferred resource of 5.8 Million tonnes at 2.3 grams per tonne of gold for 430koz of gold. West African Regional Exploration Portfolio. Image: Roxgold Inc. It is important to note, however, that completion of the agreement is subject to several conditions including approval from the Minister of Mines of Côte d’Ivoire and the renewal of the Séguéla exploration permit. 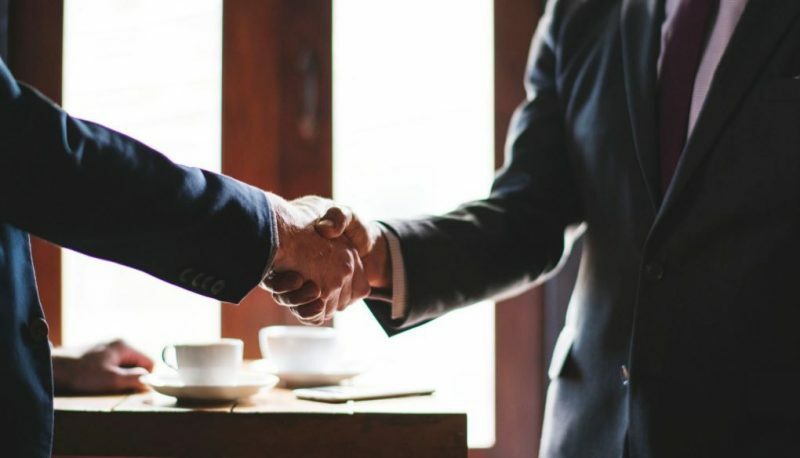 President and Chief Executive Officer of Roxgold John Dorward said the company is excited to acquire Séguéla and the related permits from Newcrest. “This acquisition represents a meaningful addition to our growth pipeline, providing a key second asset, immediate additional resource upside and a large prospective land package all in an accretive transaction for Roxgold shareholders,” he said. The transaction is expected to complete in the June 2019 quarter.